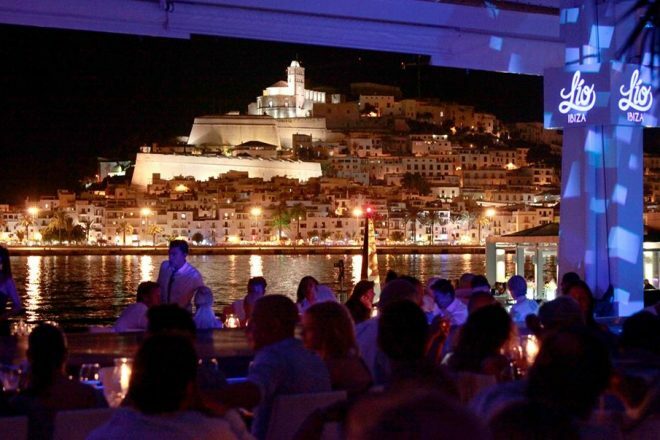 Since its creation in 2011, Lío Ibiza has become an Ibiza destination that attracts all eyes from around the world. 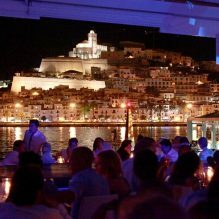 As a place that embodies the utmost feelings of glamour along with the hedonism and freedom of the famed White Isle, Lío has made a name for itself with their multi-disciplinary program of early evening dinner shows; transforming into a club atmosphere via the sea by night. Taking over Lío every Tuesday from May to October, POP ART by VERTU will see the worlds of POP Culture and luxury lifestyle collide with entertainment. Manifesting in a unique experience that sits perfectly within the deep, electric universe of Lío. Make no mistakes, POP ART by VERTU is by no means vintage or 80’s, instead bringing together the sharp and colourful, Avant-garde feel of Paris with the exuberance and freedom of Ibiza. Presenting a unique line-up from the international Deep House scene that enhances the warm and joyful soul of Balearics, POP ART by VERTU ignites every Tuesday across the Ibiza summer season at Lío Ibiza.